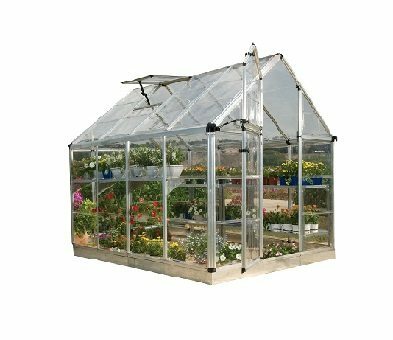 $11,699.00 – $13,598.00 FREE SHIPPING! 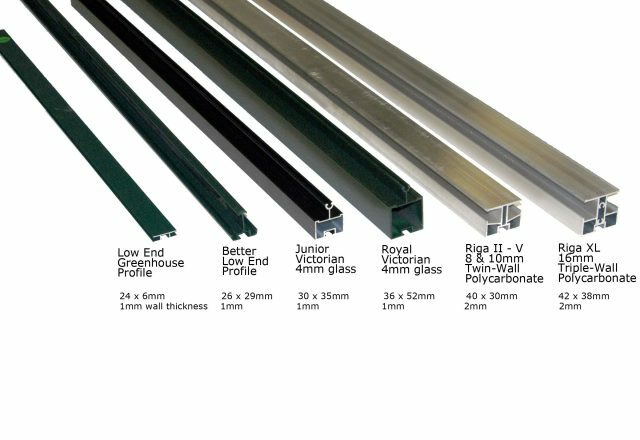 The 12 ft. 7 in. 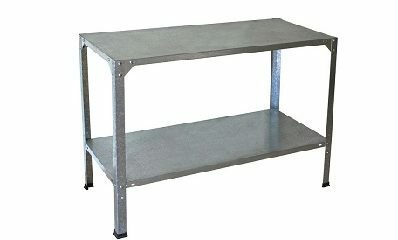 W x 19 ft. 11 in. 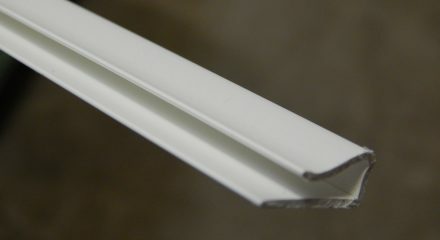 L x 9 ft. 2 in. 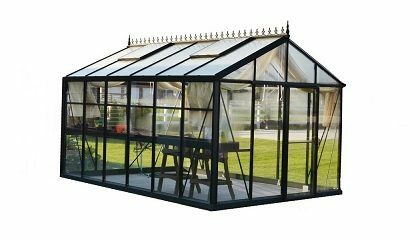 H Royal Victorian VI 46 Greenhouse Polycarbonate provides a first-class quality greenhouse environment and also adds significant old fashioned English style and beauty to your backyard. 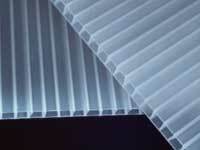 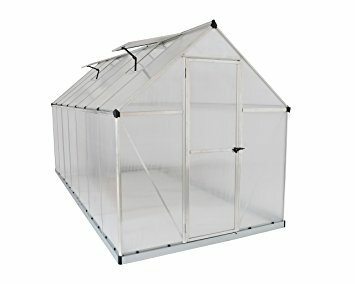 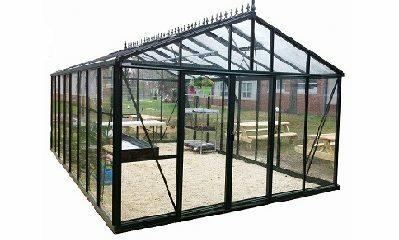 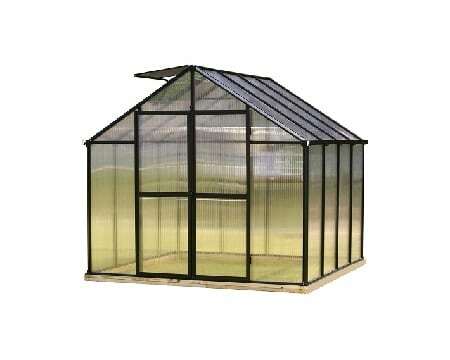 Royal Victorian VI 46 Greenhouse Polycarbonate is 12 ft. 7 in. 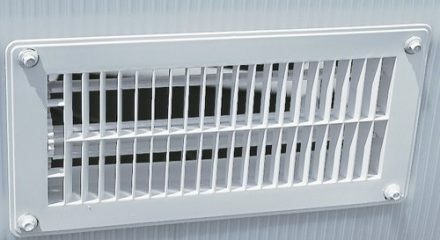 W x 19 ft. 11 in. 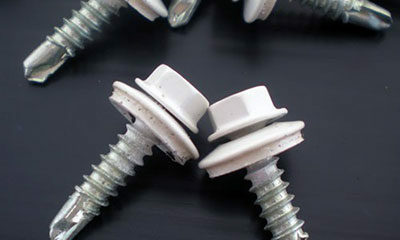 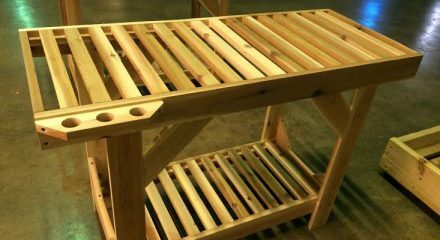 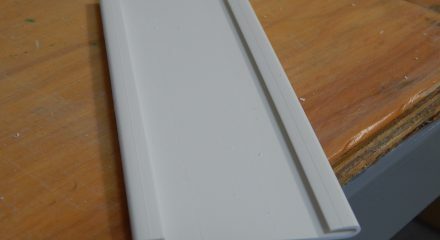 L – ONE IN STOCK, ORDER NOW! 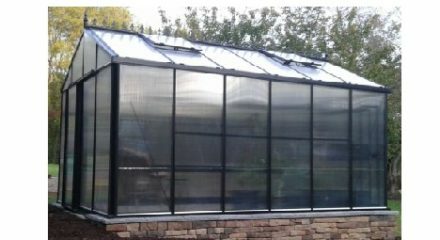 The 12′ 7″ W x 19′ 11″ L Royal Victorian VI 46 Greenhouse Polycarbonate is one of the premier greenhouses in the “Helios” line of greenhouses from Janssens of Belgium. 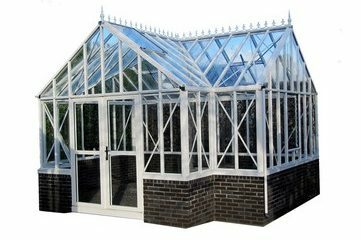 Janssens has been making high-end glass greenhouses for over 30 years and since the introduction of the Victorian model in 1999, they have become a leading supplier of this style of greenhouse in Europe. 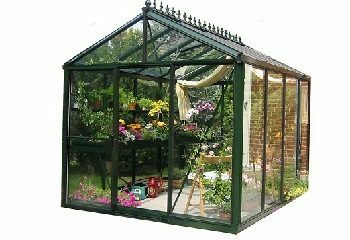 The Royal Victorian VI 46 Greenhouse Polycarbonate provides a first-class quality greenhouse environment and also adds significant old fashioned English style and beauty to your backyard. 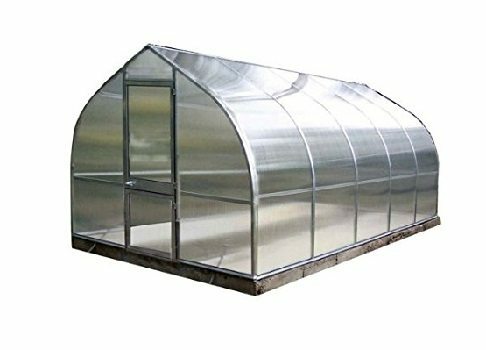 Janssens has not only improved on the overall design of this style of greenhouse, they’ve improved the internal growing environment and all at a better price than others. 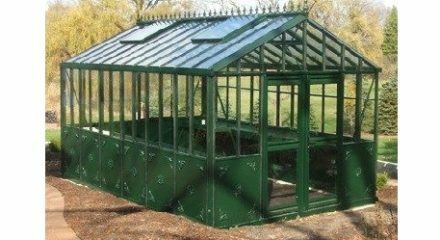 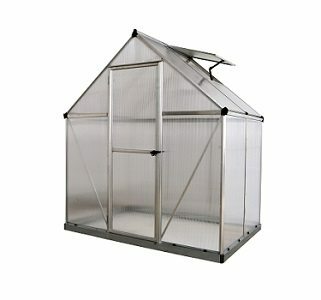 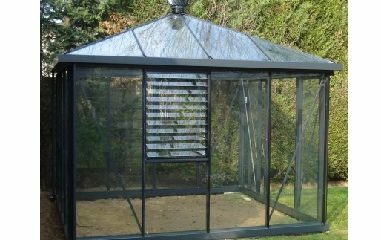 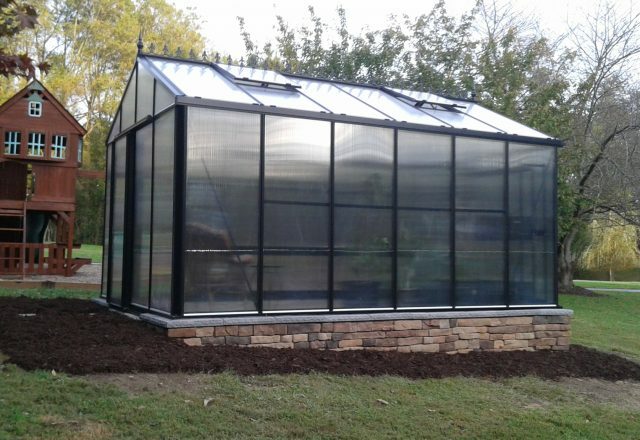 The Royal Victorian VI 46 Greenhouse has thick aluminum profiles with a square tubular design and sliding doors that can be placed on any one of the four sides of the greenhouse. 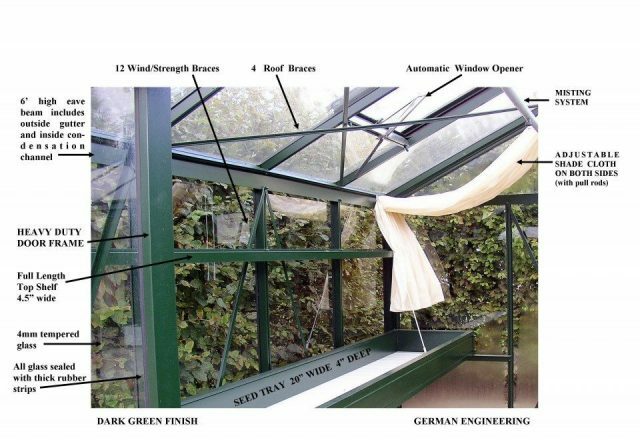 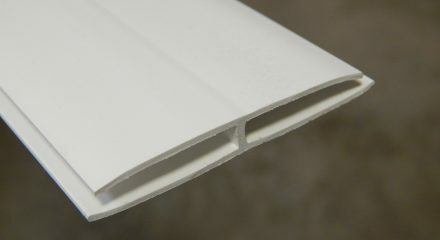 Its 10 mm twin-wall polycarbonate panels replace the 4 mm glass panels used in the standard model and insulation value is significantly higher. 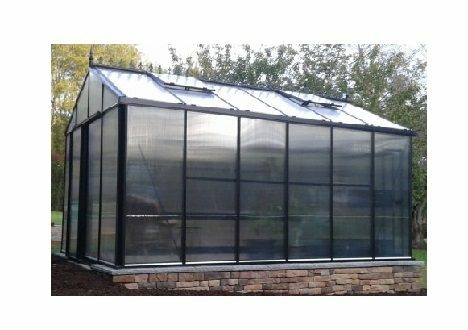 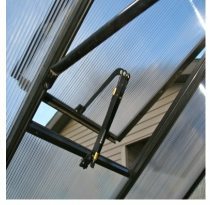 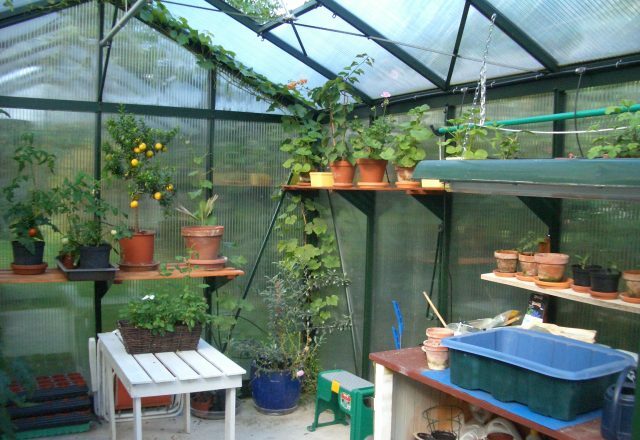 This greenhouse also comes with an extra support cross bar in the middle to give extra roof support against strong winds and heavy snow loads.